OXID eXchange | Magic Zoom 4.3.14 | Stable | EE, PE | 4.0.x - 5.3.x - image | Module, Themes, Language Packs direkt herunterladen! Works with any theme - If Magic Zoom doesn't work straight away, get in touch and we'll add support to your theme. 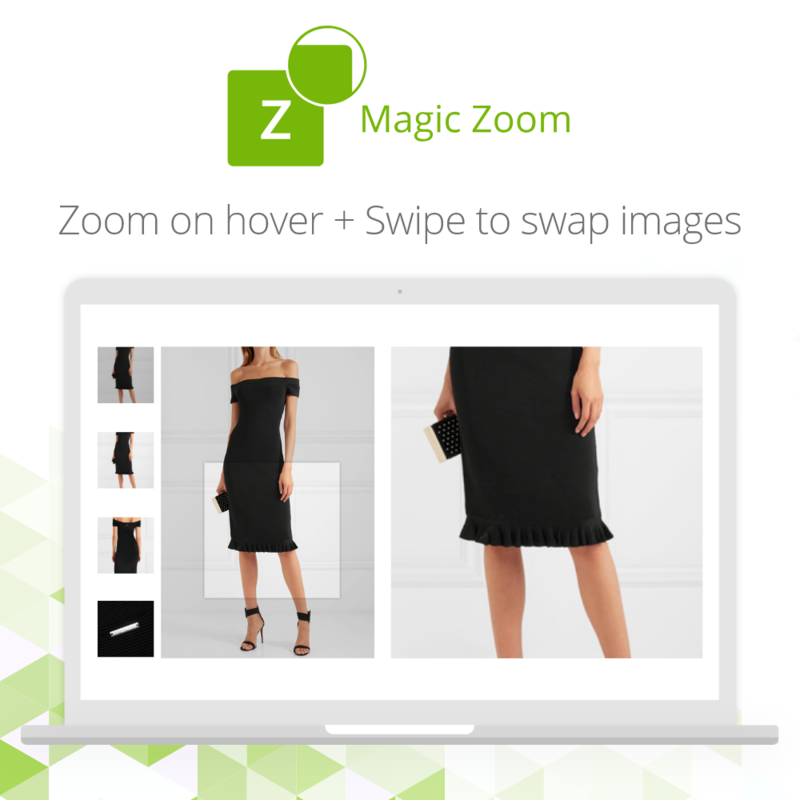 Check out these image zoom examples to see how you can display Magic Zoom on your Oxid eStore. Launched in 2006 and improved constantly. Magic Zoom is still the best zoom tool on earth! But don't take our word for it, see what 100's of users say. 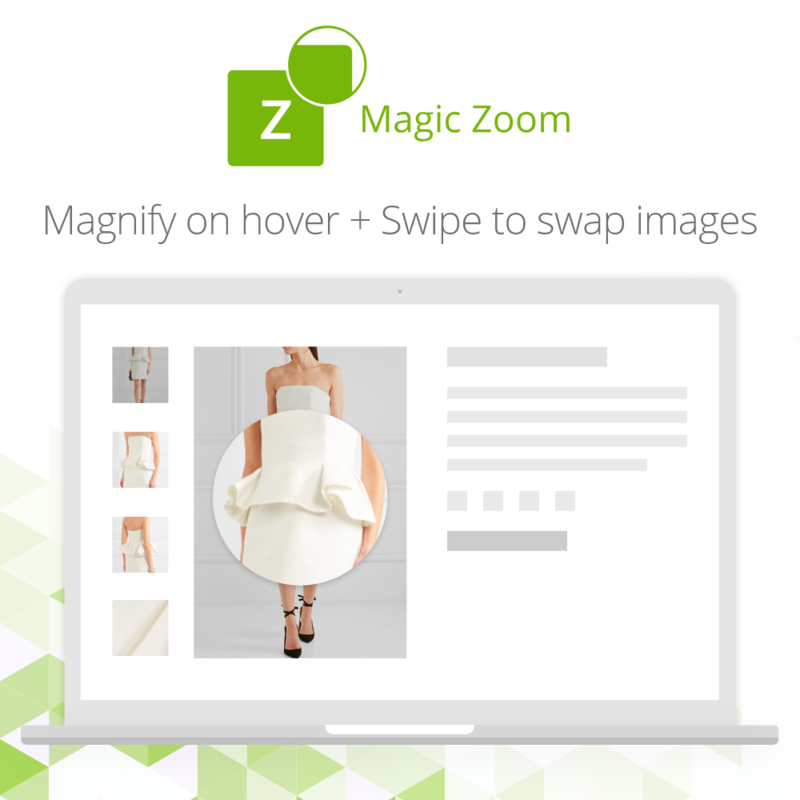 If you want to zoom & enlarge product images, try Magic Zoom Plus! We offer all customers a 30-day money back guarantee, so buy Magic Zoom with confidence. Install this product image zoom tool today to transform your product images. Email us any questions.